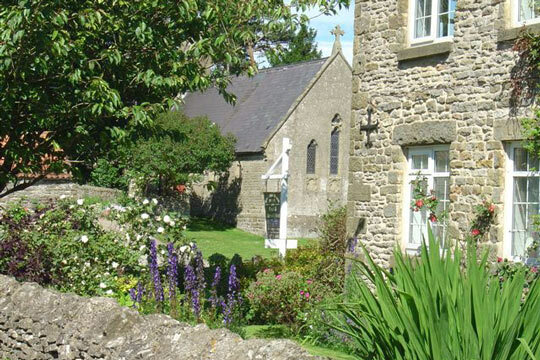 Rectory Farmhouse is about 7 miles north of Pickering off the A169 Whitby Road. From Pickering Roundabout (A170/A169) the turning to Lockton and Levisham is about 5 miles on the Left. 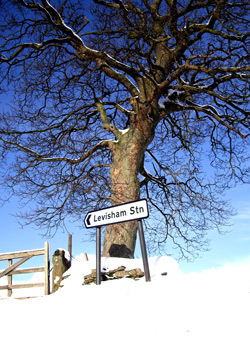 Drive through Lockton and follow signs to Levisham bare right onto Millbank Road down hill over bridge and past the Mill, follow road up hill and into Levisham. 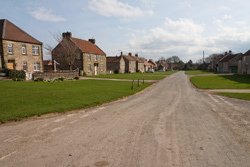 Rectory Farm House is on the right ¾ of way up village, opposite church and before the Horseshoe Inn Pub. Take the A169 south towards Pickering. 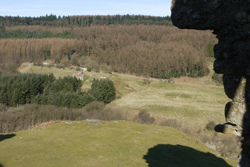 After 16.5 miles, just after the Hole of Horcum, there is a sign on the right for Lockton and Levisham. Turn right into Lockton and follow as above. Visitors with a sat-nav system can find us using the postcode YO18 7NL. 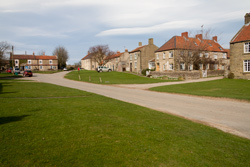 Durham Tees Valley and Leeds/Bradford airports are all approximately equidistant from Levisham with driving times of between 1.5 and 1.75 hours in total.